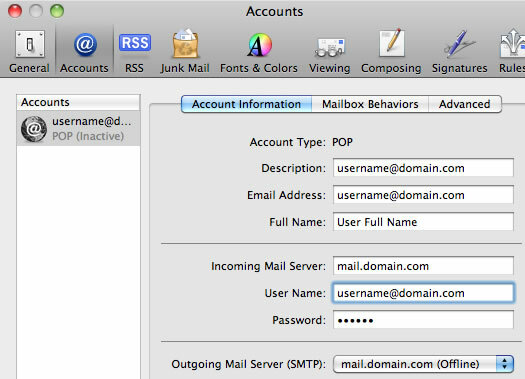 How to update your email username to your email address if you are using Apple Mail as your email client. Select the Accounts you want to perform the update. 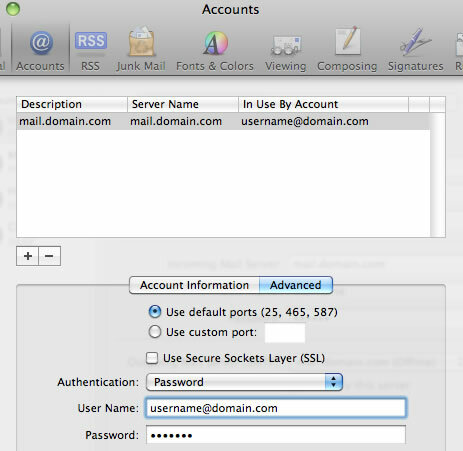 Select Account Information Tab. 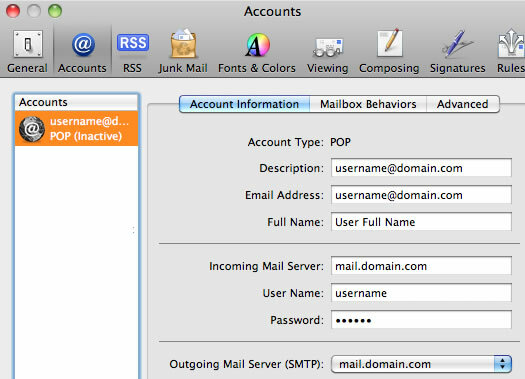 Change your User Name to your email address. 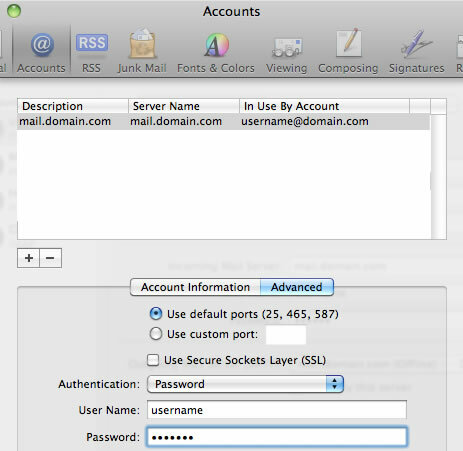 Still in 'Account Information' Tab, under 'Outgoing Mail Server (SMTP)' field, select mail.domain.com (select smtp with your domain name). 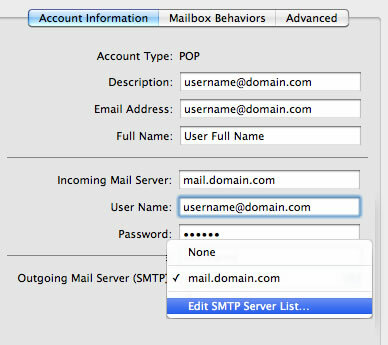 In 'Edit Server List', select your smtp with your domain name, select Advanced, and change User Name from username to emai address. 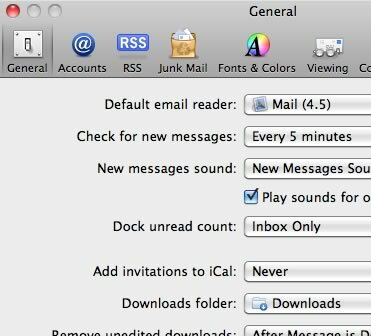 Close Apple Mail Preference windows and Save setting.